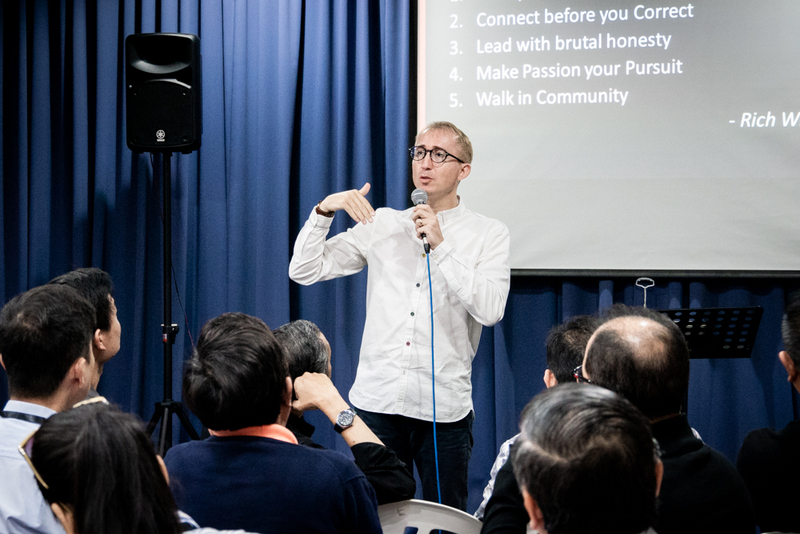 With a tagline that calls believers to action in the spheres where God has placed them, the Alpha Workplace Conference saw a gathering of such believers in Kuala Lumpur on 28th – 29th September 2018. 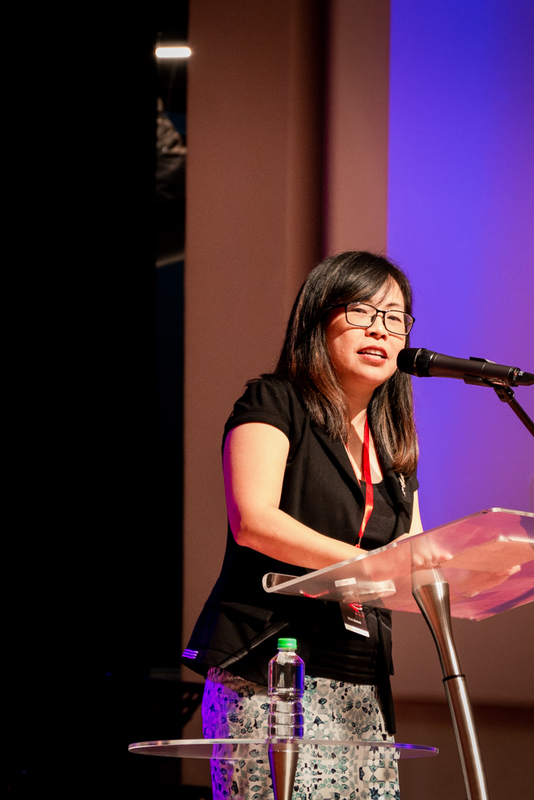 With approximately 600 delegates from over 300 companies, 100 churches, and nine difference countries across Asia Pacific, it was an exciting time of catching God’s vision of evangelisation for the region. 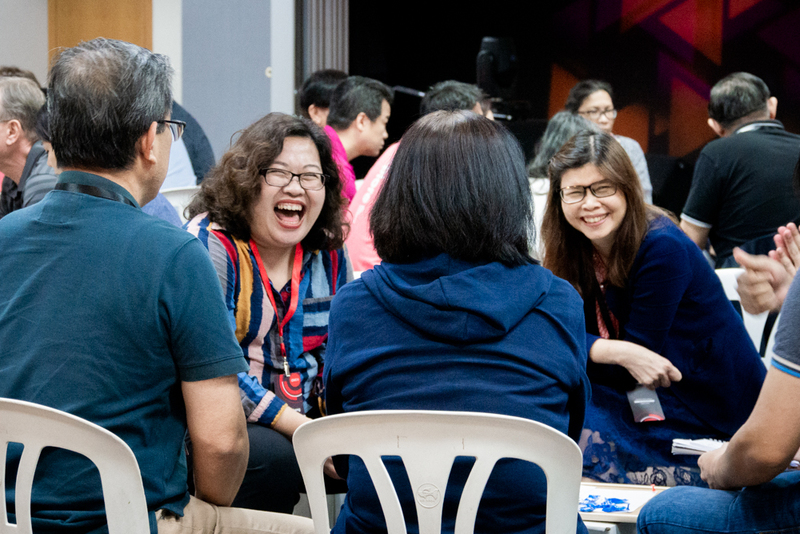 Designed for Christians who want to reach their colleagues with the gospel, the aim of the conference was to introduce, train, and equip delegates on how to use Alpha as a tool for sharing their faith. 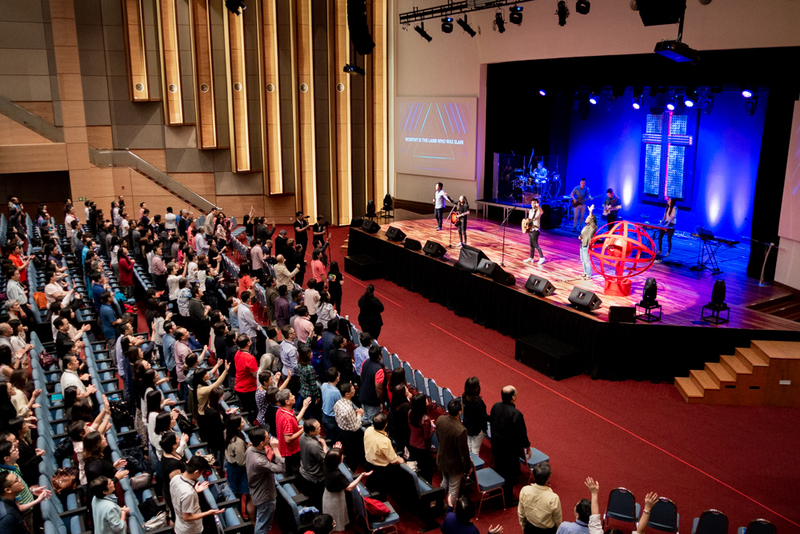 Spanning over two days, the conference kicked off on both days with Worship Central Malaysia leading everyone in a time of worship. Day 1 started with Rev Miles Toulmin of HTBB sharing an inspiring message on "Why Evangelism is Key to the Revitalisation of the Church and Transformation of Society". 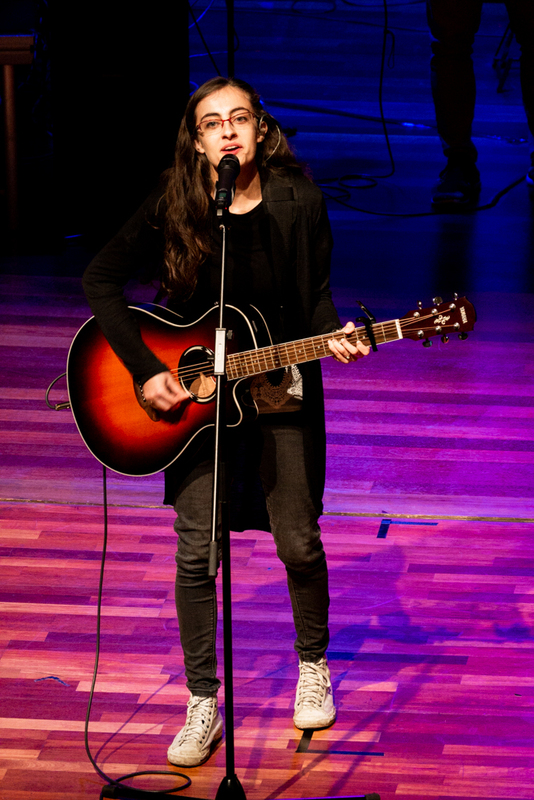 His message encouraged delegates to see that our call to evangelism is part of the call to steward creation. The rest of the two days were filled with various programmes containing a range of topics including The Church and the Workplace: The Way Forward; Raising the Next Generation of Workplace Ministers; Engaging, Influencing and Transforming in the Workplace, and many more. 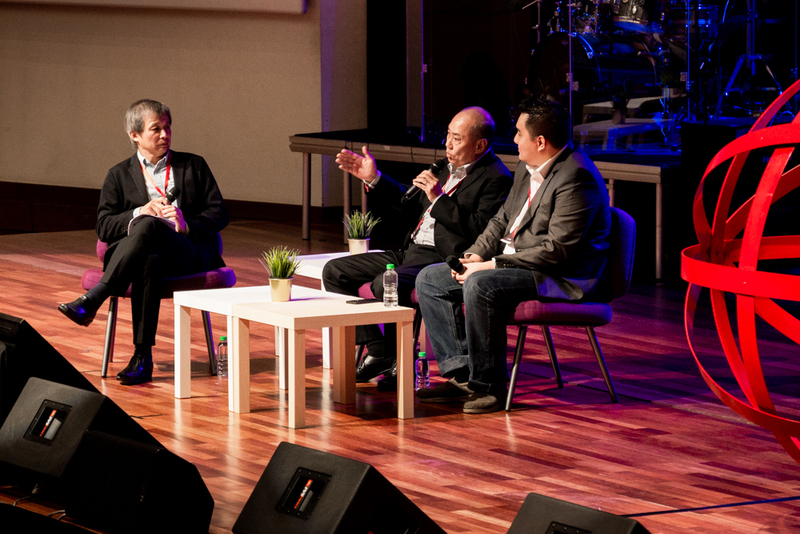 One of the highlights of the conference was an interview session with David Ong and Jef Ong, who shared about their journey in workplace discipleship as mentor and mentee. David made a really impactful statement saying, “The greatest commandment is to love God and to love people. And I really believe that discipleship is really about loving people. It’s not about numbers, it’s about loving people.” It was truly an awe-inspiring moment to hear the two talk about their experiences and how it influenced their faith and work. 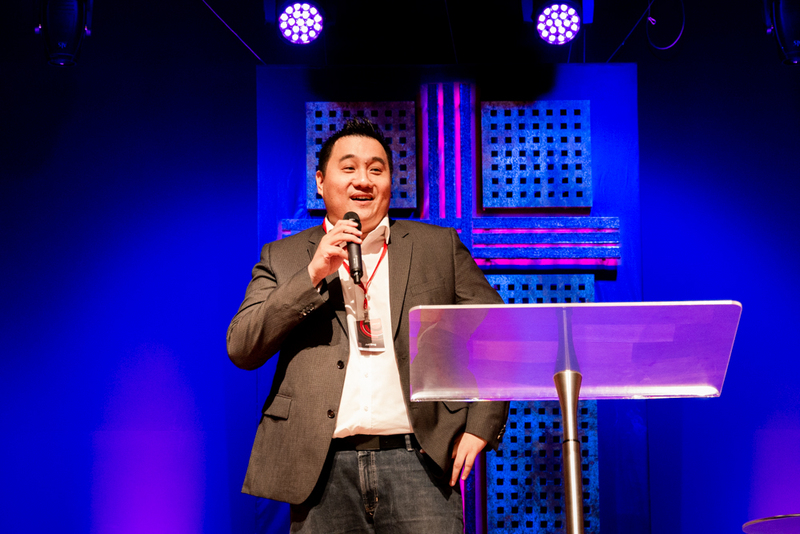 The conference concluded with a powerful prayer and commissioning session where delegates were given the opportunity to pray for each of the churches and companies represented at the conference, as well as the workplace ministries happening across Asia Pacific. God is writing an incredible story across Asia Pacific in calling nations to Himself, and it is an incredible privilege to be part of it. Through the Alpha Workplace Conference, we hope to see more people empowered to step out in loving their colleagues, sow seeds of faith in sharing the gospel, and reap the harvest field of the workplace in seeing many come to know the love of Jesus.